Bali, February 2019 The festivity of Chinese New Year celebration on Friday (8/2) was spectacular. 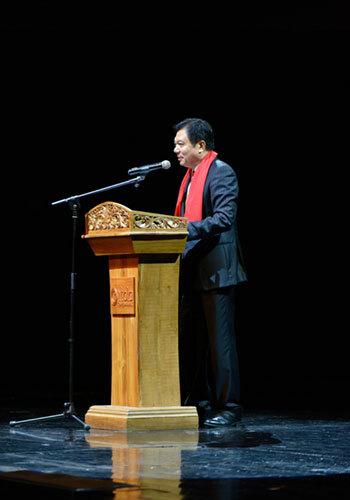 The event was held by General Consulate of The People's Republic of China in collaboration with Bali Nusa Dua Theatre (BNDT). As many as 650 invited guests filled the theatre, with all faces glowing with happiness, and truly enjoyed performance of Chinese and Indonesia collaboration. According to the general consulate of The People's Republic of China, Gou Haodong, such art performances, forums, paintings, photo exhibitions, are cross-cultural activities aimed to fostering the existing friendship between the 2 countries. "This is for the close relationship of both countries," he said. 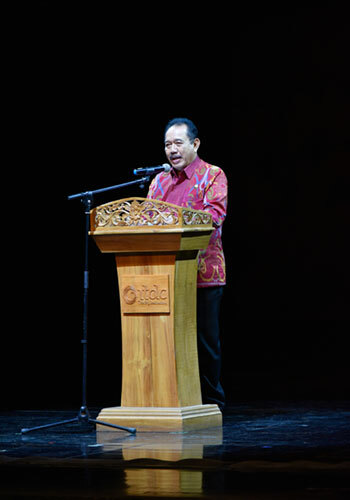 The presence of the governor of Bali, Tjokorda Oka Artha Ardana Sukawati, indicated the precious comradeship between the countries and he thanked and rendered his appreciation towards the good relations so far. "We hope that this relationship between Indonesia, especially Bali, and China keeps growing strong." he added. 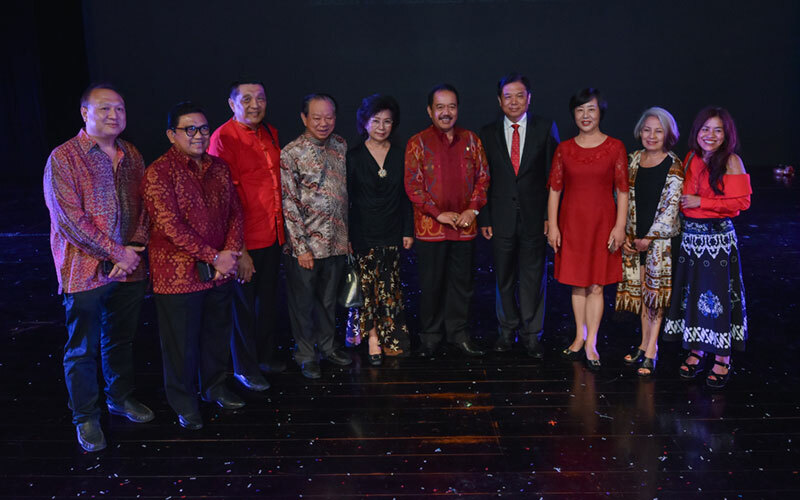 This event is Corporate Social Responsibility of Bali Nusa Dua Theatre with the hope that Indonesia and China could strengthen their friendship in the future. 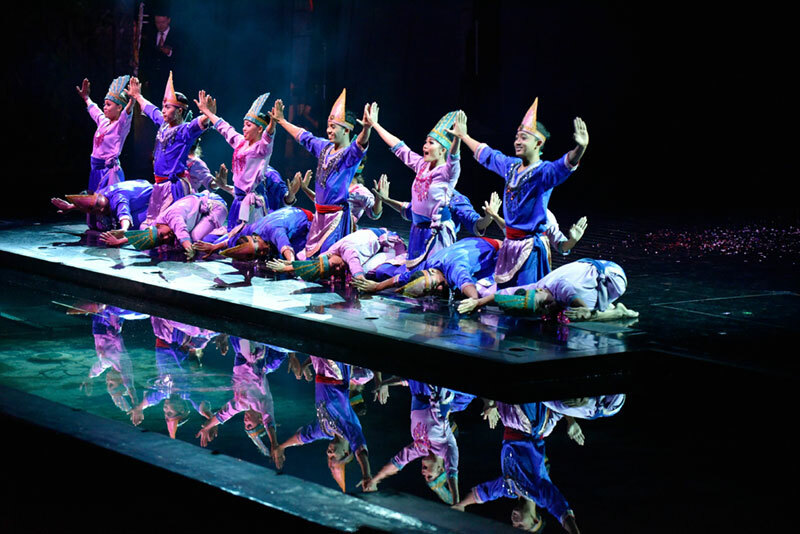 Devdan Show at Bali Nusa Dua Theatre is conveniently located in the hearty of Nusa Dua or well known as a Complex Indonesia Tourism Development Corporation (ITDC), 20 minutes from Bali International Airport.